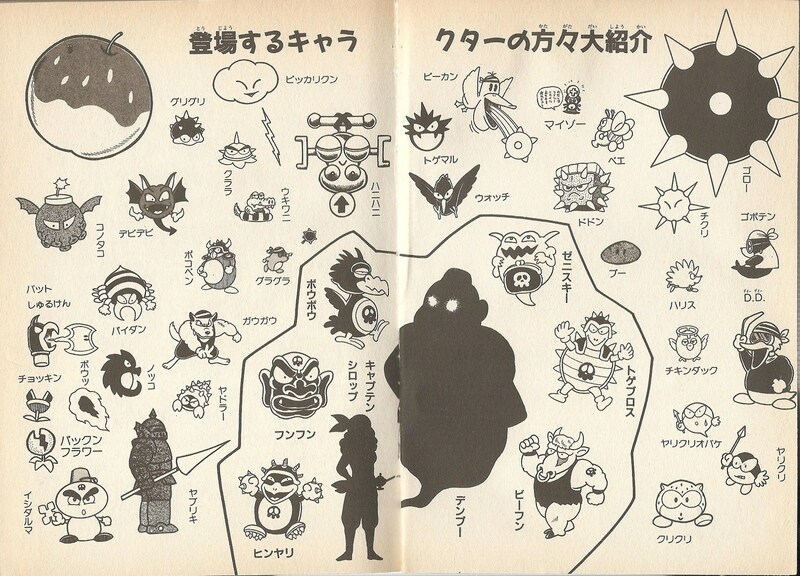 Yarikuri Obake are Pirate Goom ghosts appearing in Wario Land: Super Mario Land 3. Yarikuri Obake behave like Boos in that they will only move if Wario's back is turned. Like their living counterparts, they carry damaging spears. Zenisukī summons them during battle. This page was last edited on March 12, 2018, at 11:46.